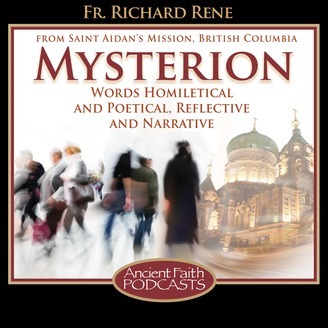 Words Homiletical and Poetical, Reflective and Narrative - Join Fr. 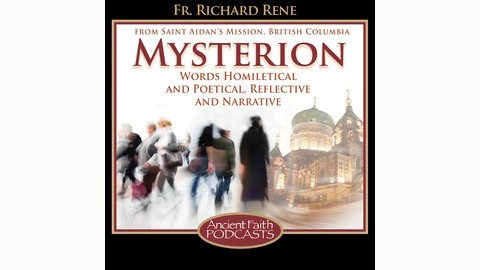 Richard Ren&eacute; for words homiletical and poetical, reflective and narrative. Come and explore the challenges of the spiritual life at the intersection of the eternal Gospel and the 21st century. Fr. Richard reflects on the nature of and reason for suffering.